this coming week of September 3-7 2018! 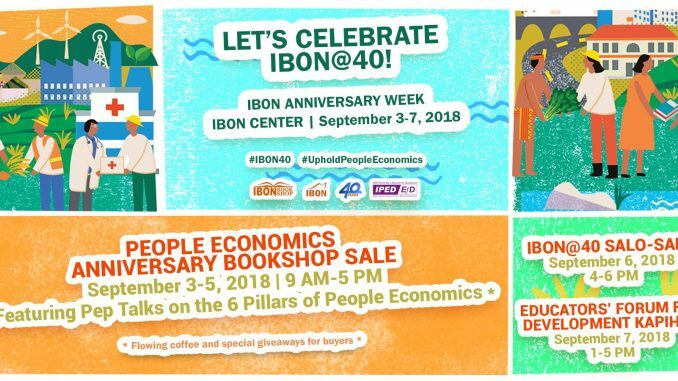 For everyone – People Economics Bookshop Sale featuring Pep Talks on the 6 pillars of People Econ (Sept. 3-5, 2018, 9 AM- 5 PM). 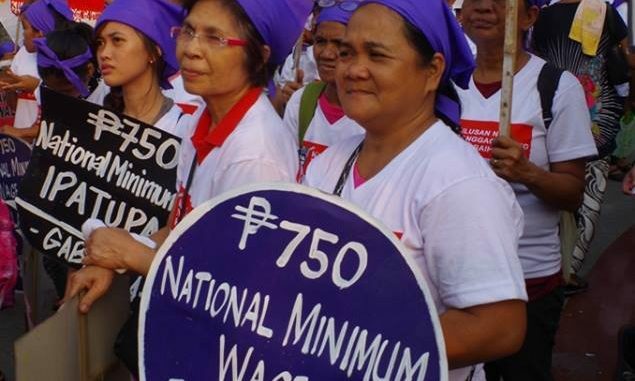 All of these will happen at #114 Timog Ave QC.